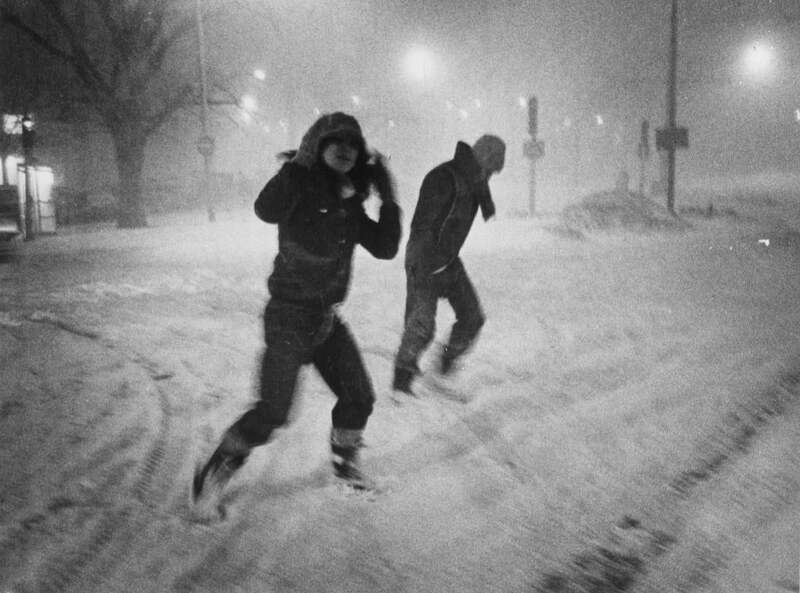 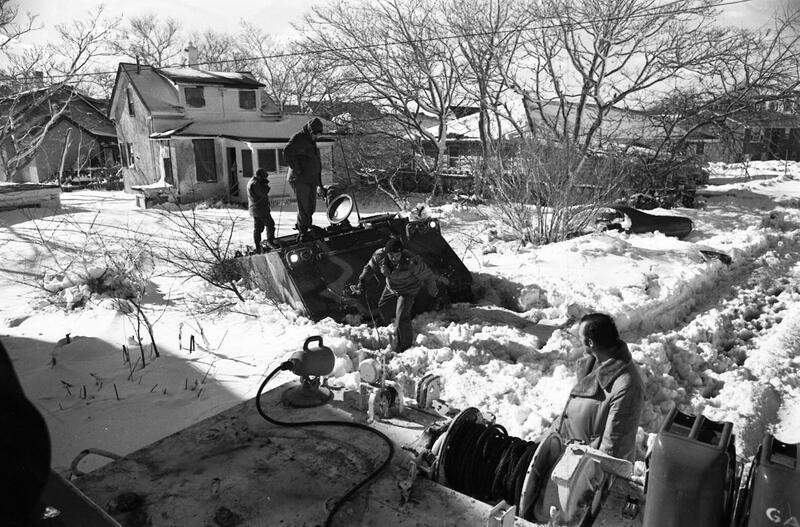 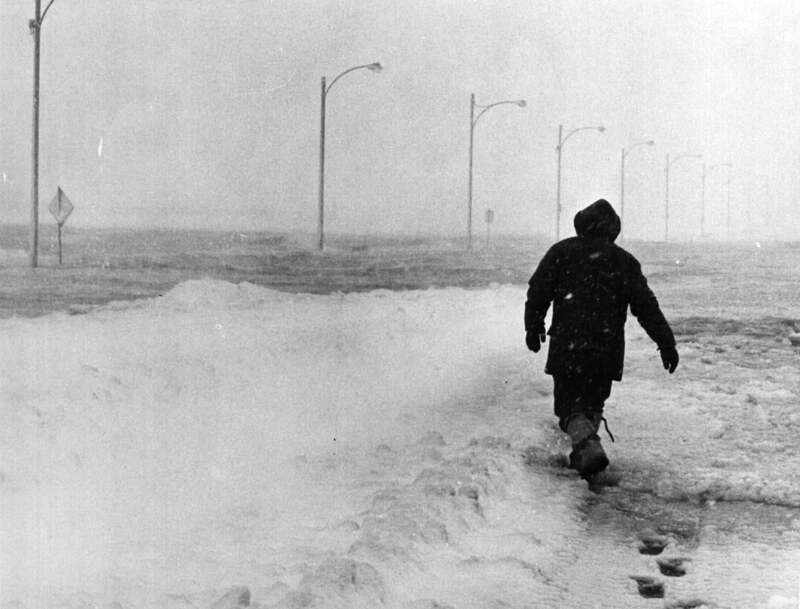 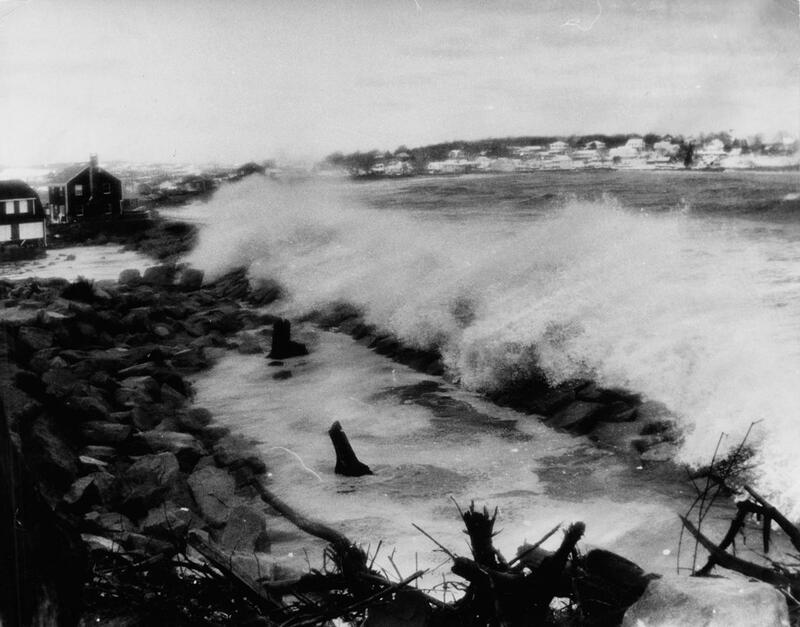 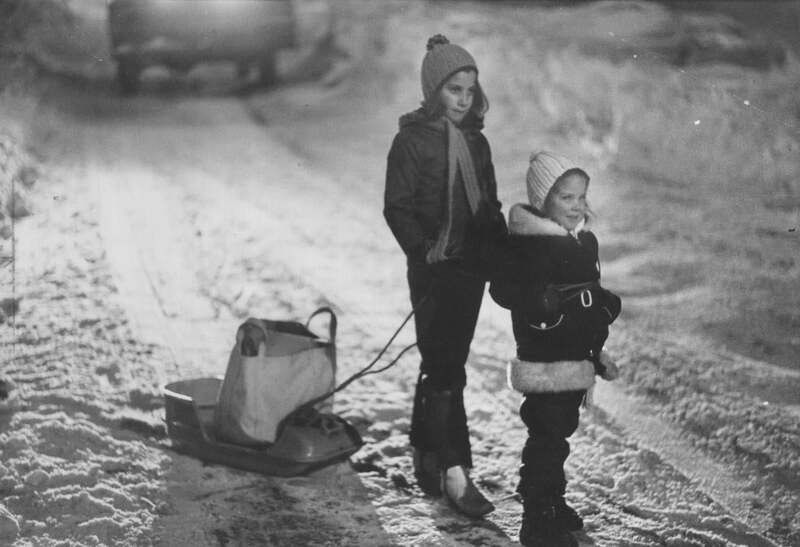 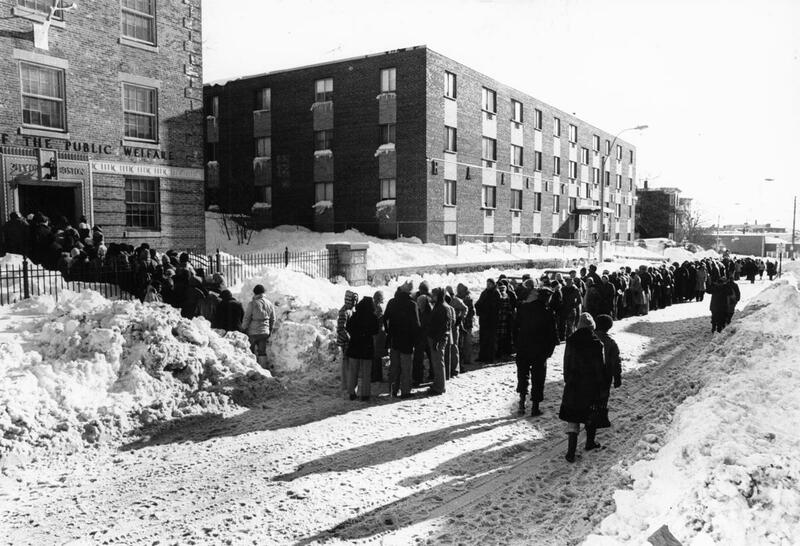 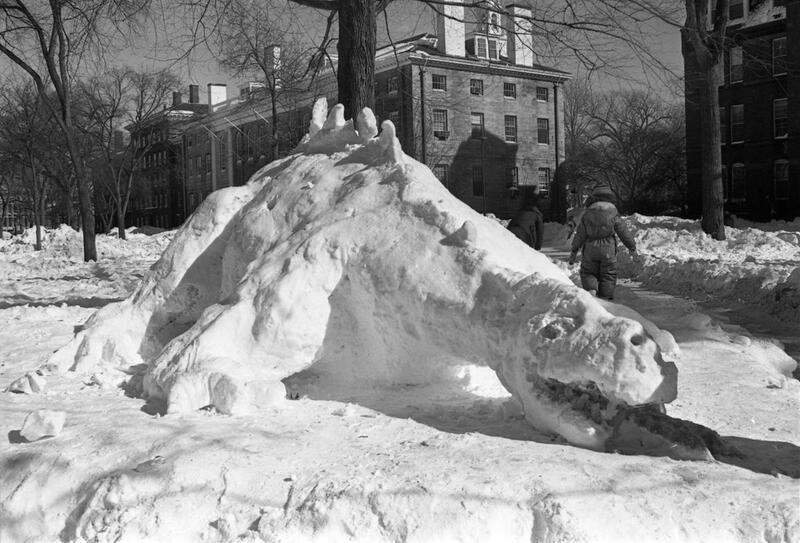 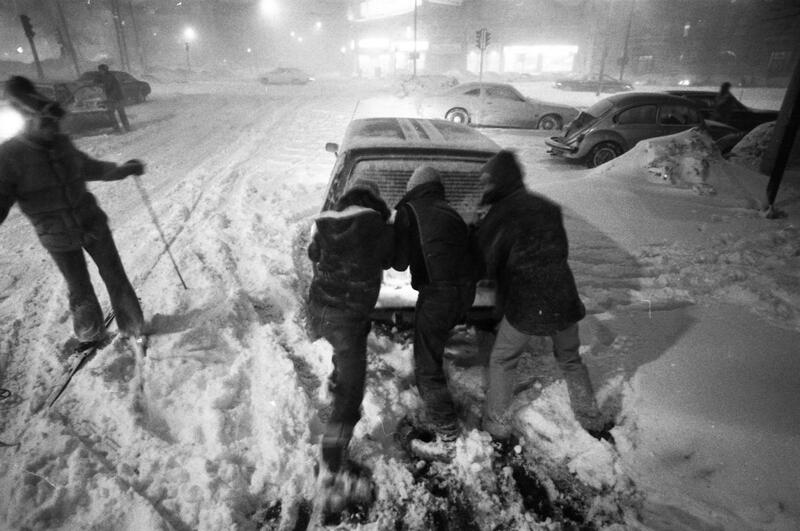 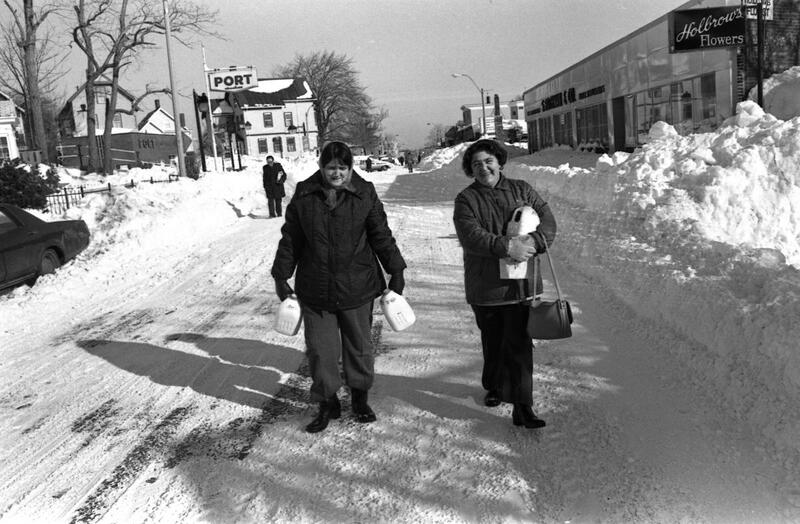 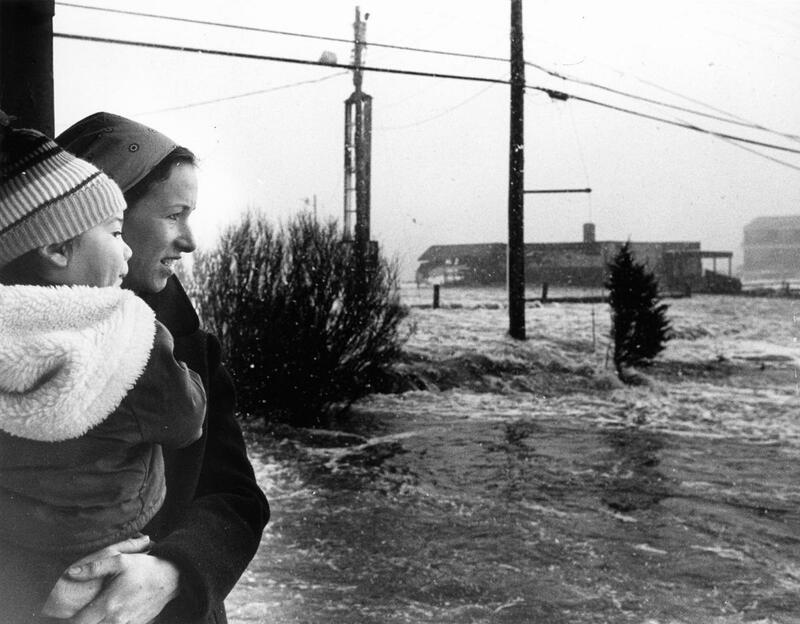 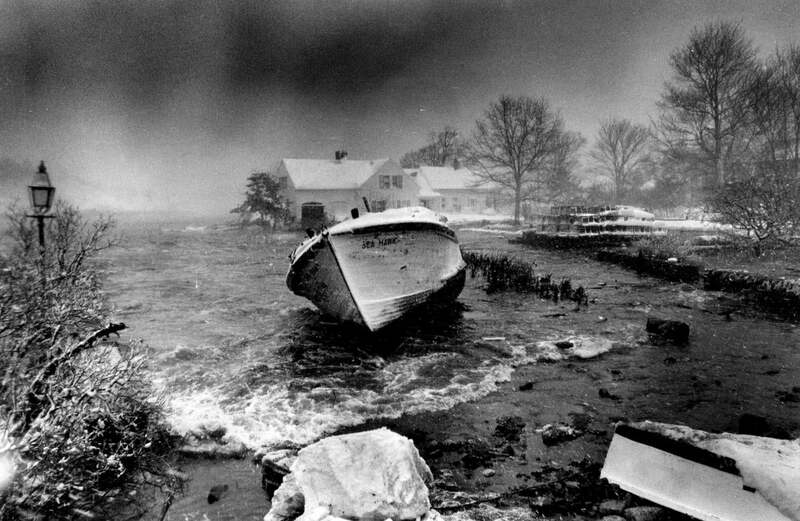 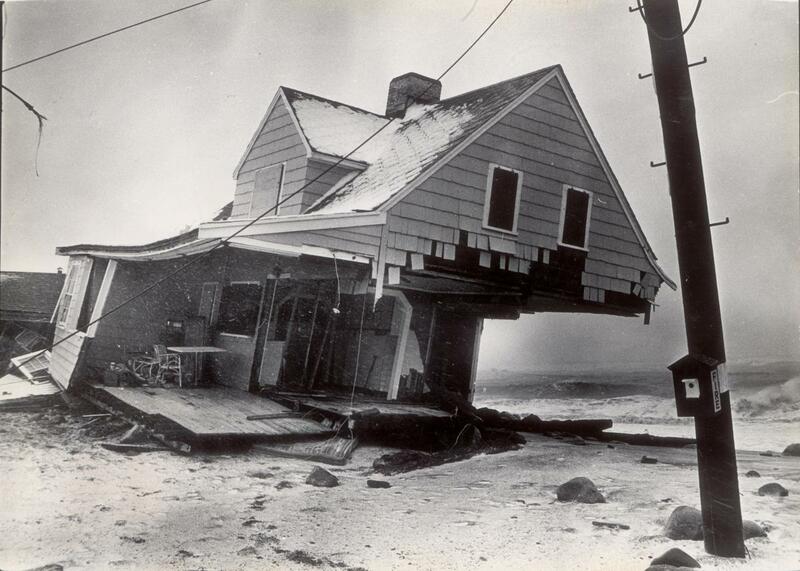 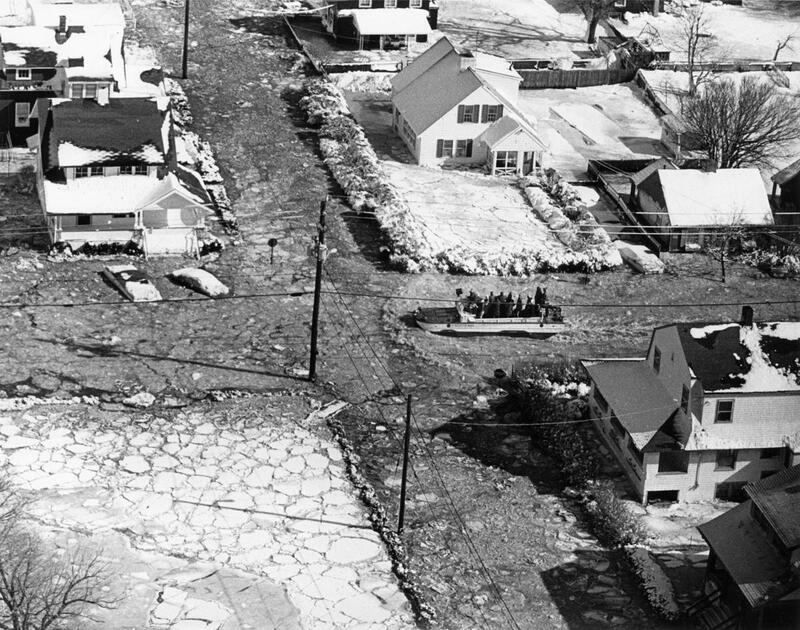 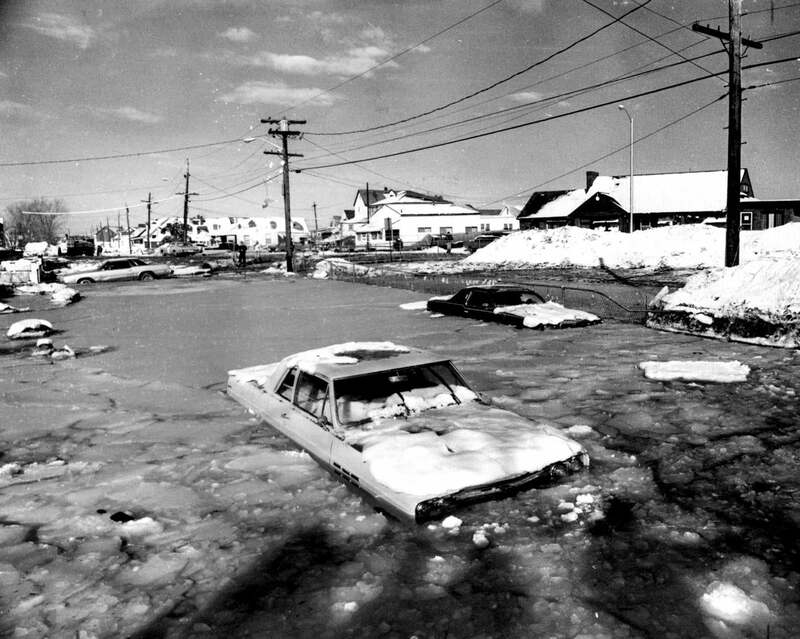 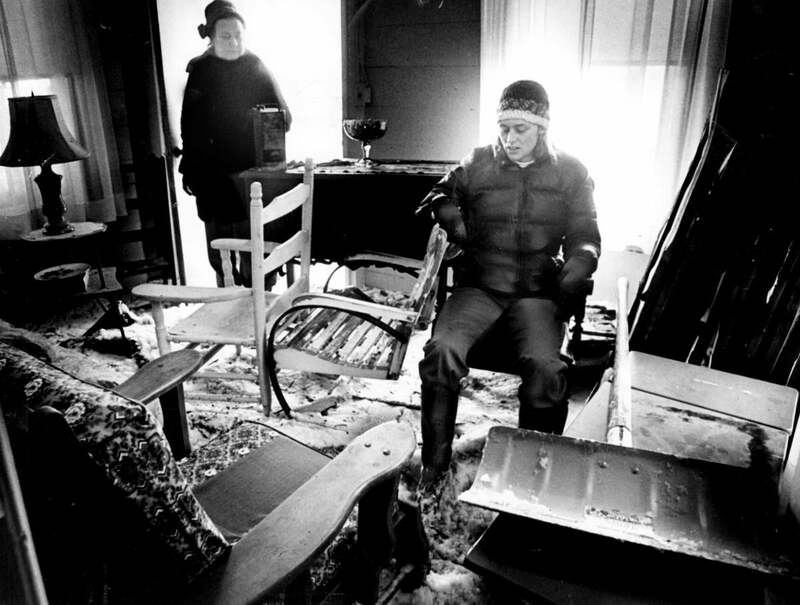 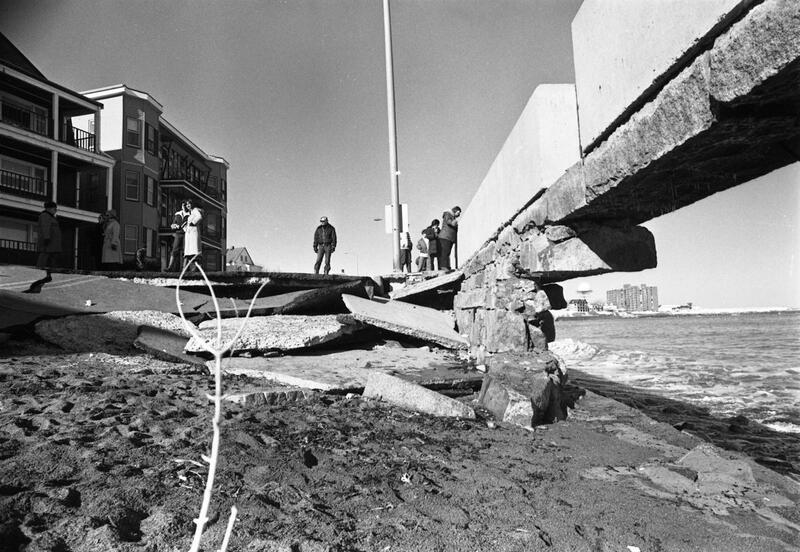 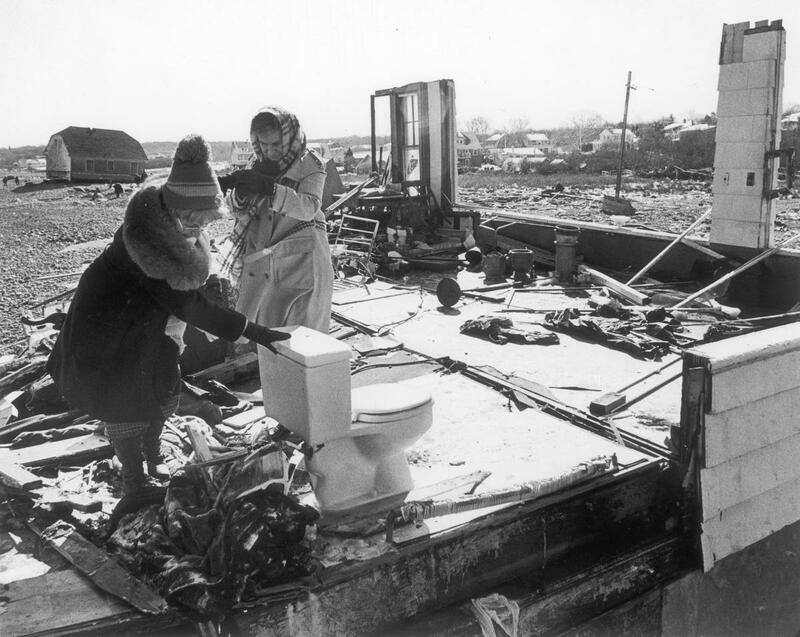 The Blizzard of ‘78 is a storm that will be remembered. 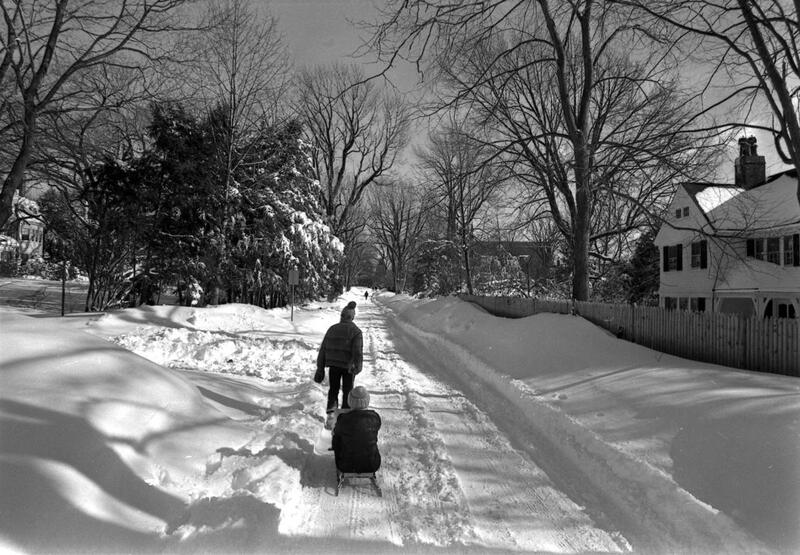 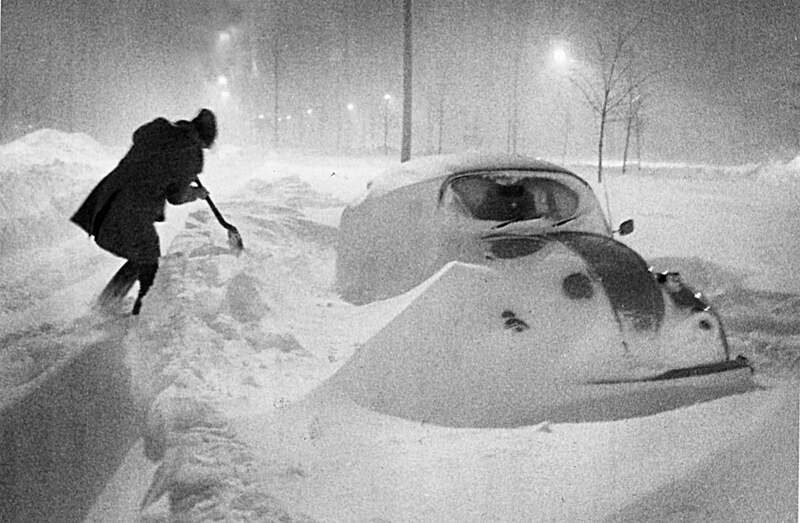 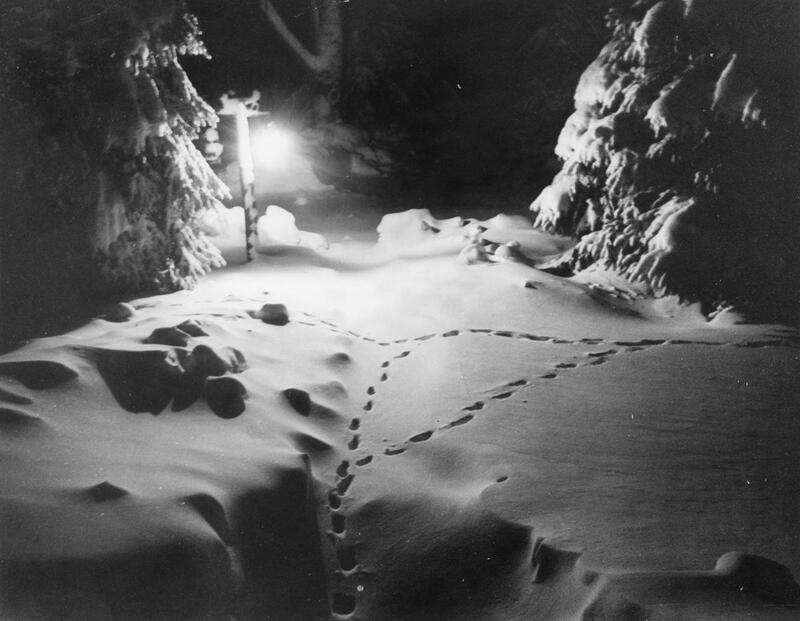 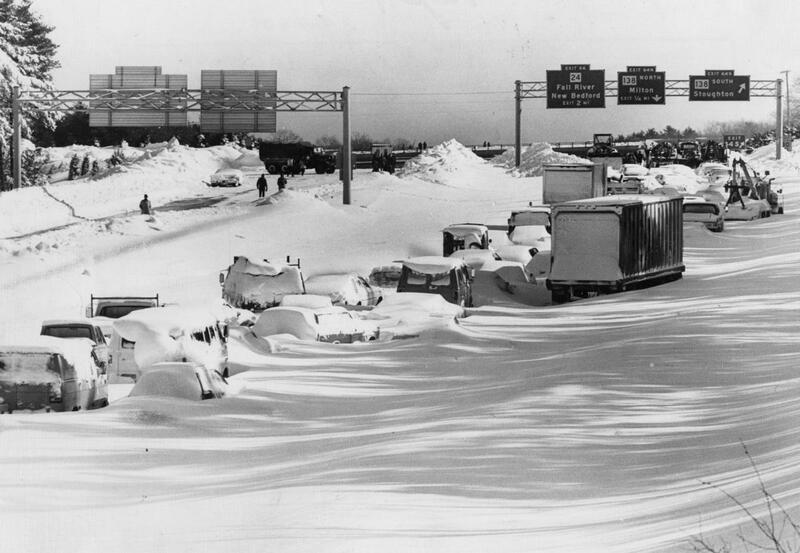 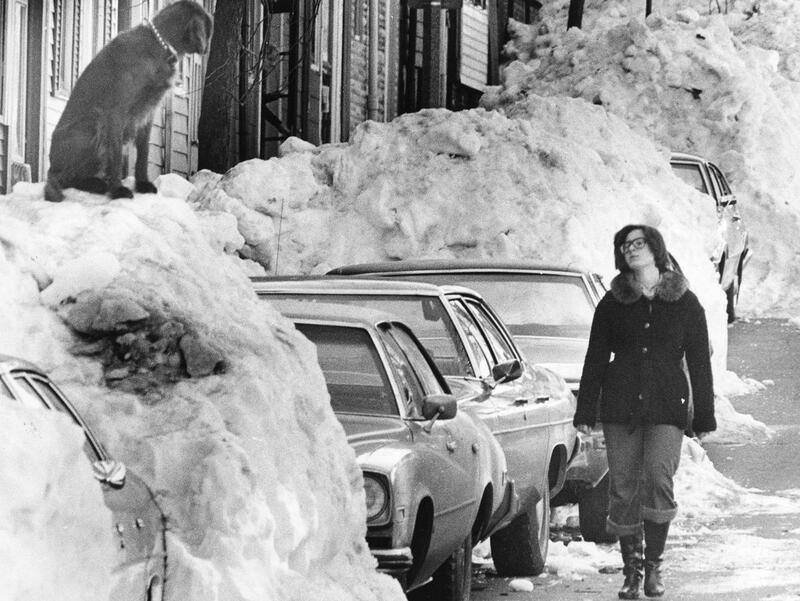 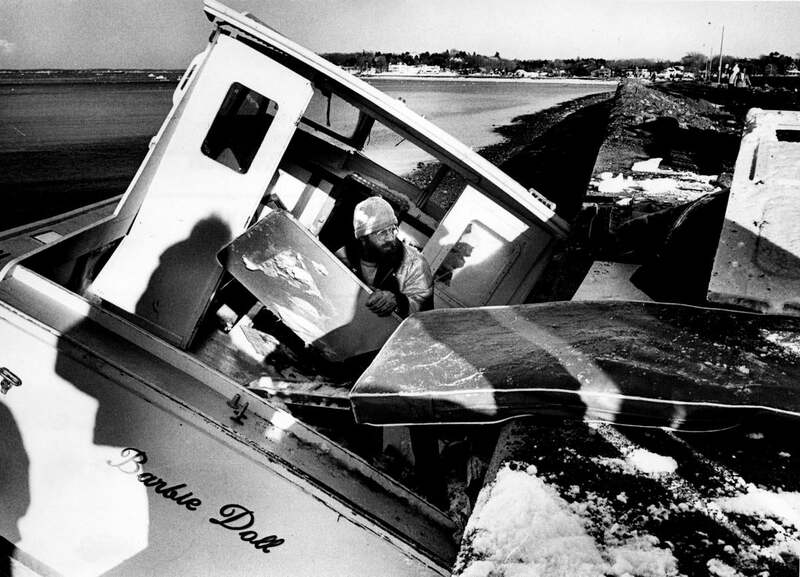 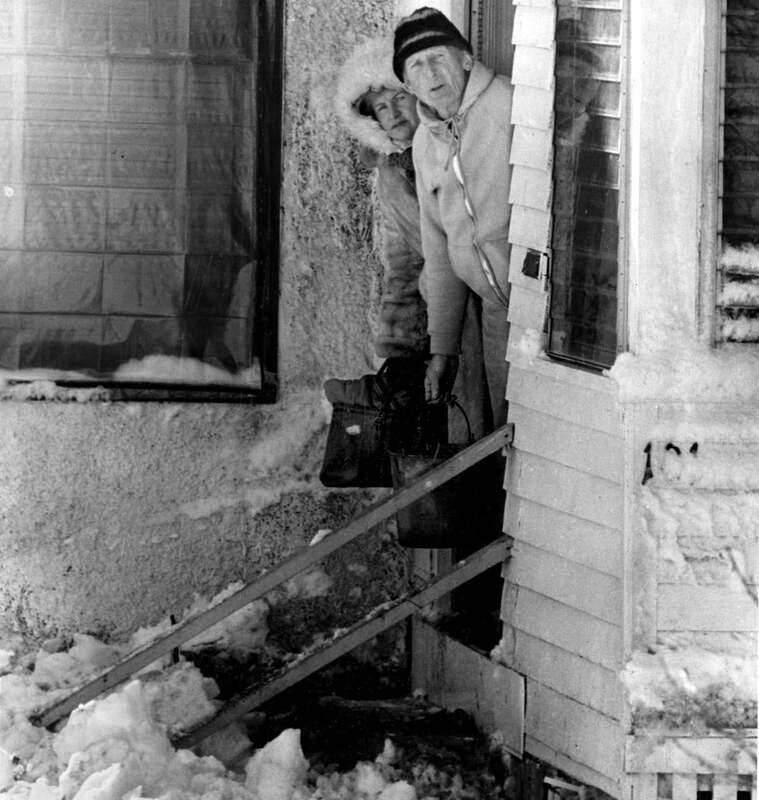 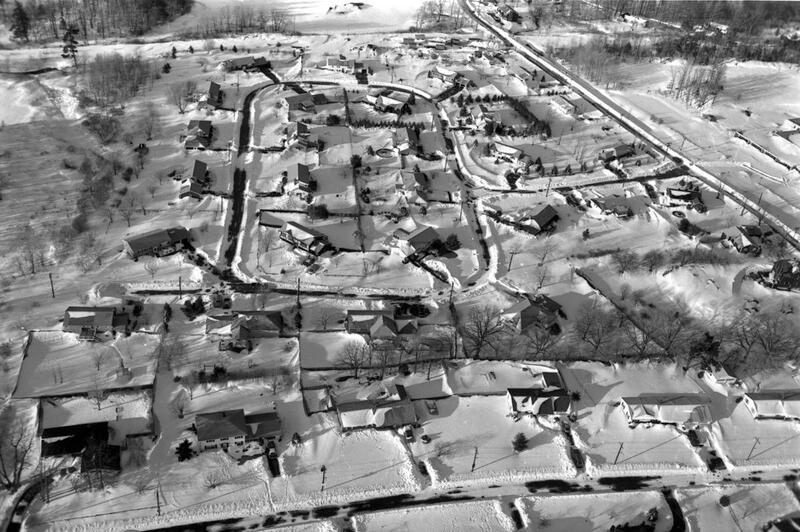 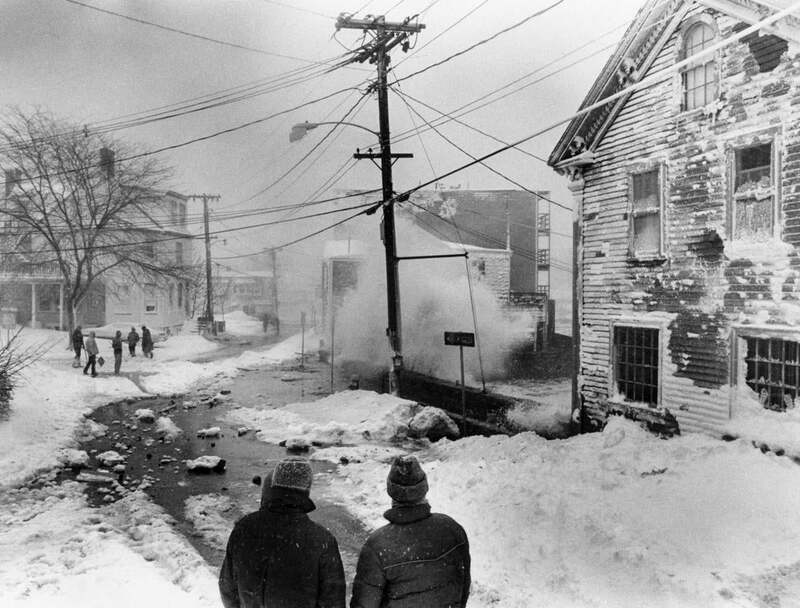 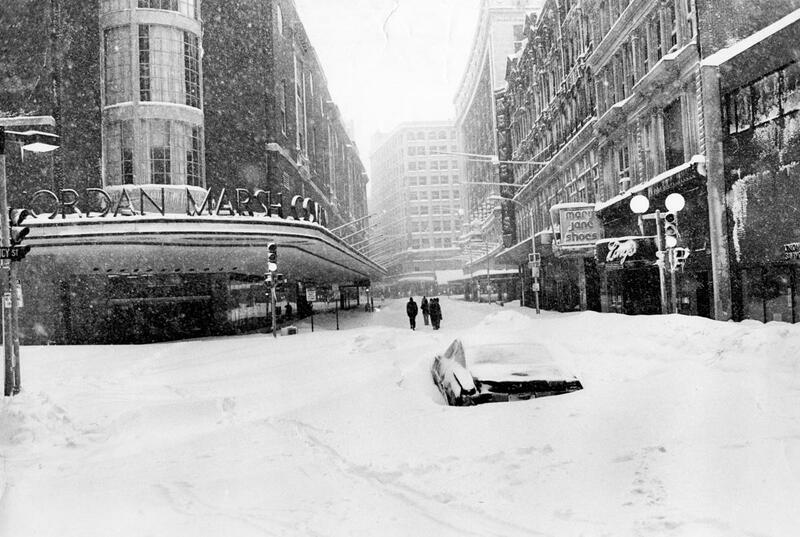 The blizzard reached Massachusetts on Feb. 6, 1978, and the snow did not stop falling for 32 hours. 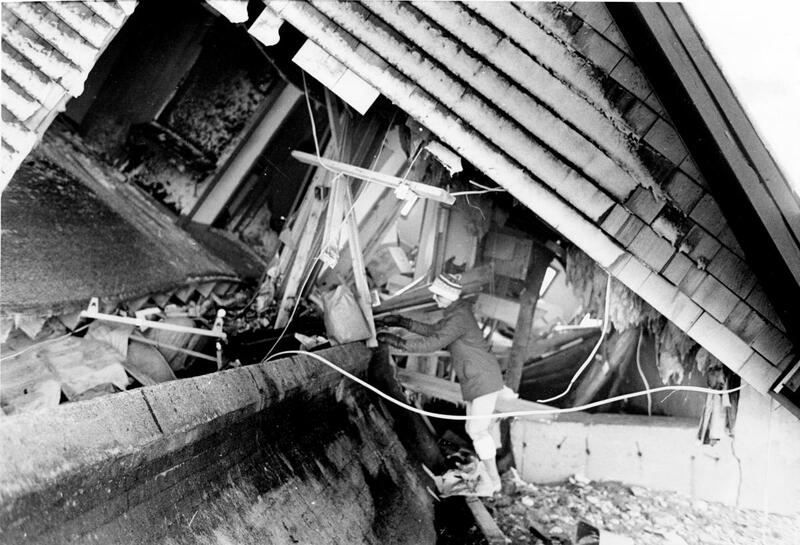 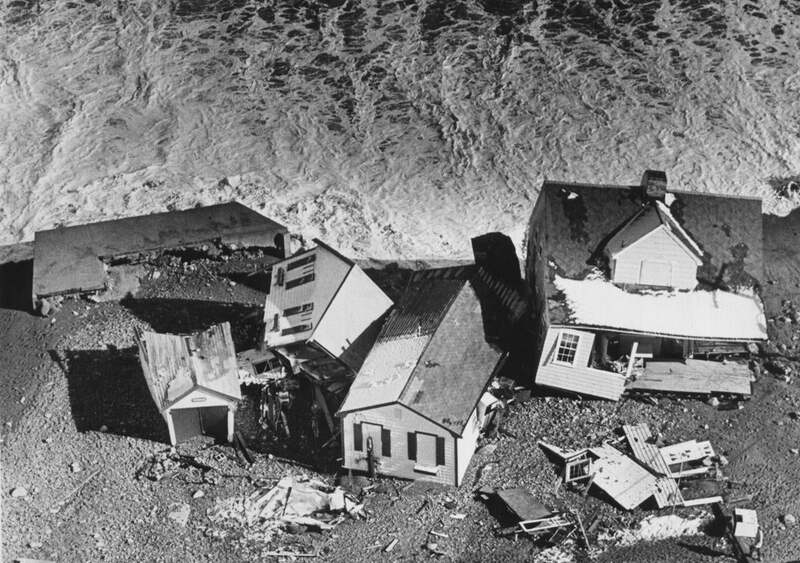 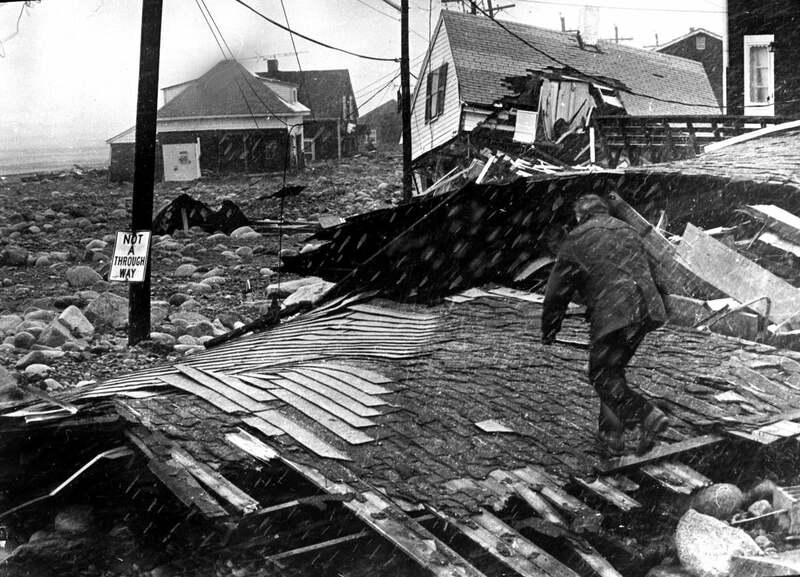 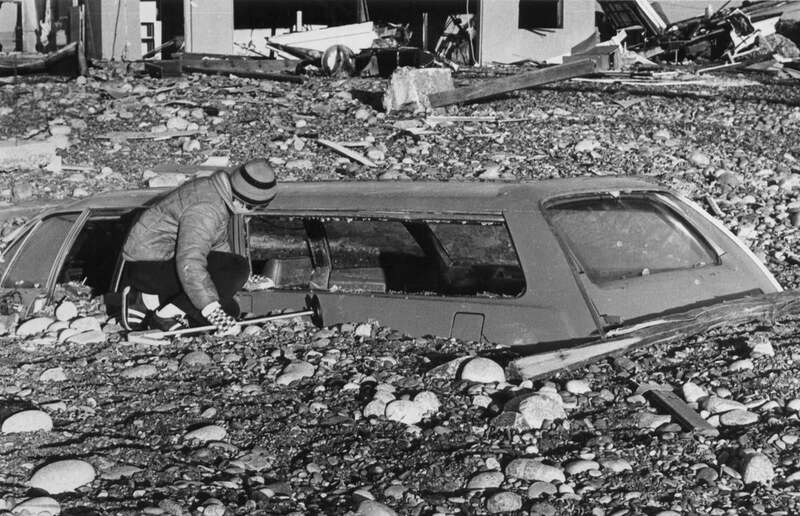 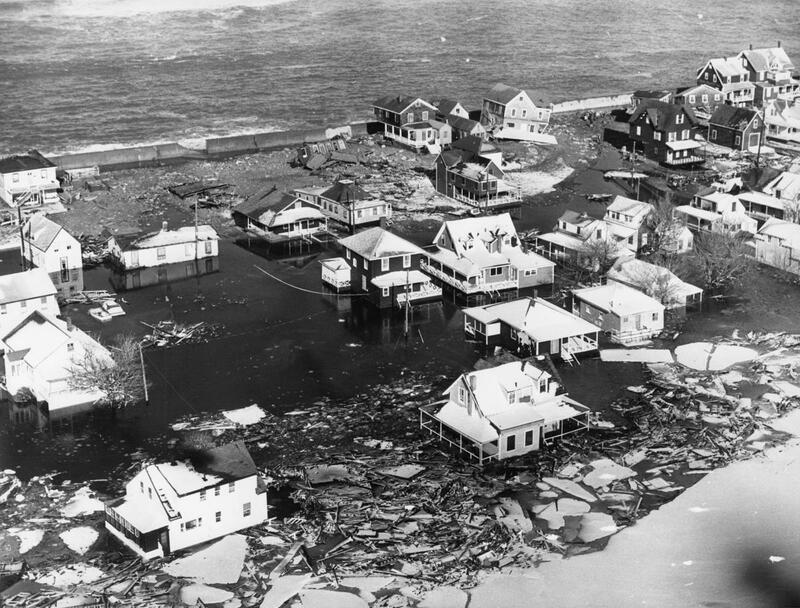 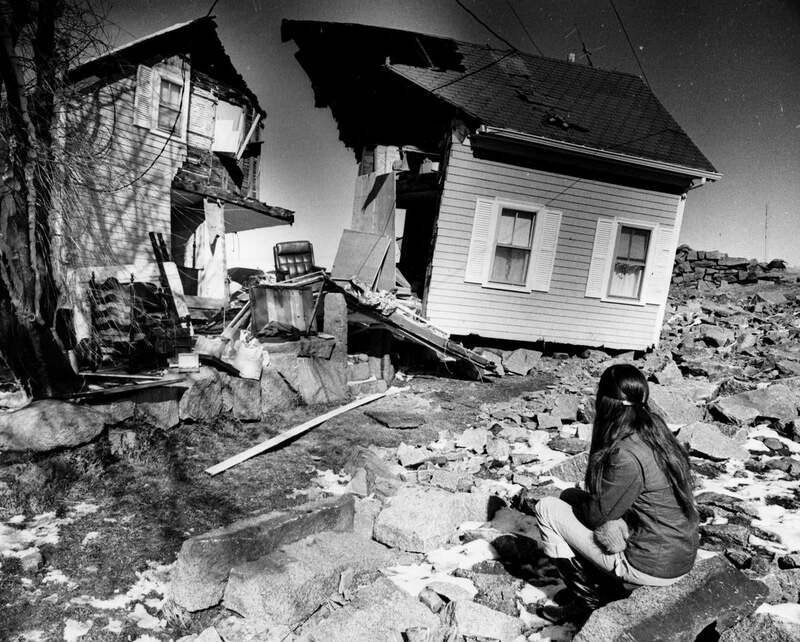 When it was over, 73 lives were lost and hundreds of houses destroyed.